We work hard to ensure all of our students learn and improve. There are fundamentals consistent to all great ball strikers that should be learned and practiced. We teach and coach each individual with the goal of finding that players most efficient golf swing. Combining Trackman technology with professional, effective instruction is the modern path to improvement. Using Trackman, Video, and TPI assessment tools, we are able to diagnose tendencies and develop individual training plans that help students improve, often in much less time than traditional instruction. Our influences include Mike Bennett and Andy Plummer, Jim Hardy, Mike LaBouve, Mike Bender, and Wayne Defrancesco among many others. We strive to learn and evolve as instructors in order to effectively communicate golf swing fundamentals to everyone. Learn Train Improve. Play better and have fun! 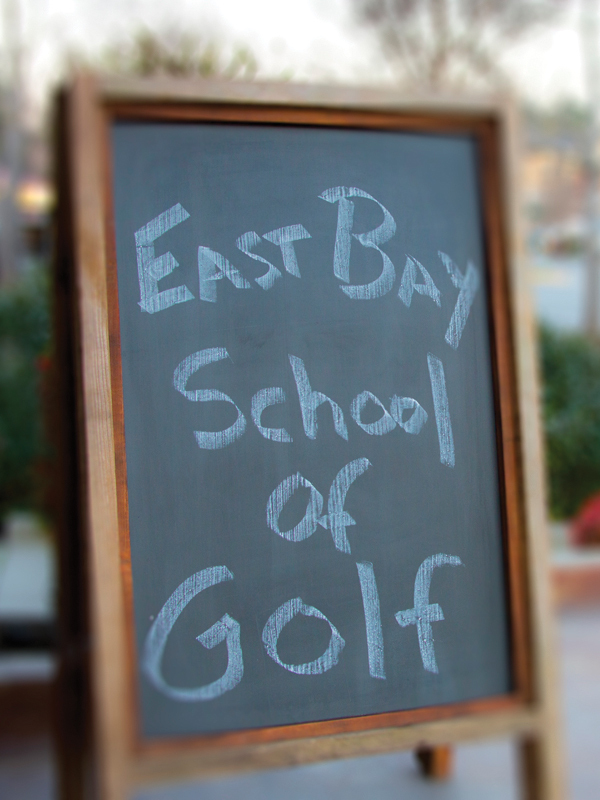 We look forward to bringing our brand of positive, cutting edge golf instruction to the East Bay.